Home Sports WWE NXT TakeOver Brooklyn 3 Results and How To Watch Online? WWE NXT TakeOver Brooklyn 3 Results and How To Watch Online? NXT TakeOver Brooklyn 3 Live Streaming: The WWE pay-per-view (PPV) event is to take place on August 19, 2017, at the Barclays Center. On this page, we have everything which you would need to know about the occasion like how to watch online, results, etc. SummerSlam, the second-biggest WWE PPV is due on August 20, 2017, and will take place in Brooklyn, New York this time. However, we have NXT TakeOver before one of the biggest wrestling events in the World Wrestling Entertainment. It could turn into a show-stealer. The matches – both title and non-title bouts are listed below. The Glorious One and Bobby Roode has been dominating the show for a couple of months now. But, Drew McIntyre’s arrival has put Roode in check. He will return again to for the championship on Saturday night. Apart from it, Asuka will be defending the Women’s title against Ember Moon. It is being said that these are the final matches for the champ. The Authors of Pain will face Sanity keeping their belts on the line. It seems to be a fantastic card with Aleister Black, Johnny Gargano, Hideo Itami, and others to see them in action. Related: Dragon Ball Super Episode 104 Live Stream. Here is the list of matches/ match-card which will take place on Saturday evening. Andrade “Cien” Almas defeated Johnny Gargano. The PPV will start at time 8 pm ET. The USA Network and the WWE Network will broadcast/telecast it to the users. Perhaps, you will need to sign up for the paid subscription which is $9.99 per month. The weekend NXT Take Over PPVs often turns out to show-stealers. Let’s see what happens this time. 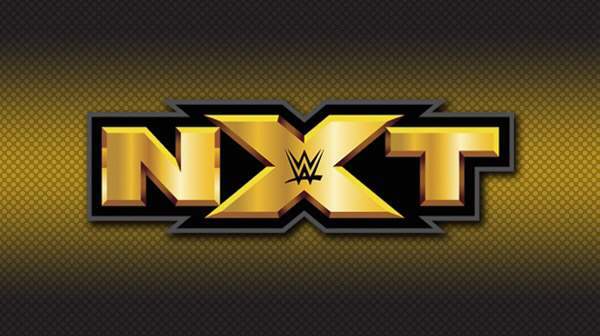 The NXT results will be updated after the show. Stay tuned to The Reporter Times for more WWE updates.